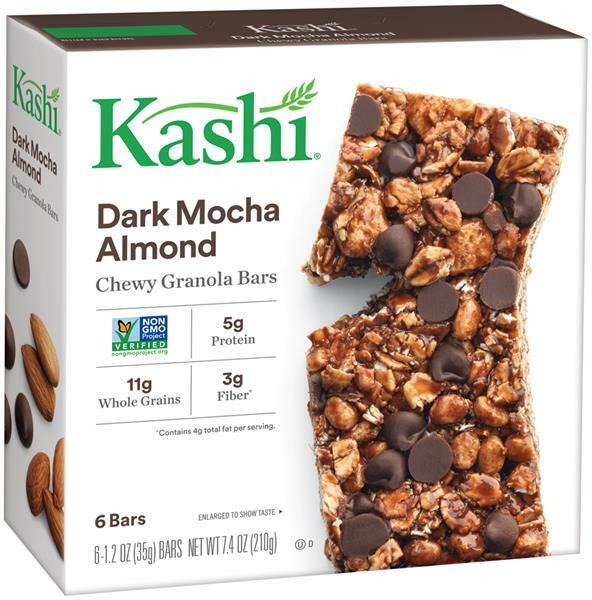 *Some affiliate links included to our favorite lunch gear on MightyNest.com, where 15% of all purchases go back to your own school. As a big proponent of eating mostly “real food”, making kid lunches for all three of my kids on school nights is just part of our routine. 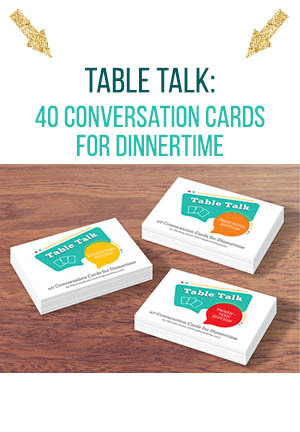 But, it can also be a LOT of work to keep up with on top of sports schedules, homework, making dinner, and housework in the evenings! 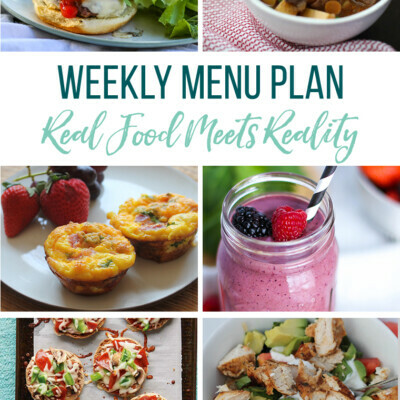 So, over the years, I’ve come up with a regular rotation of 20 easy, healthy lunch box options that my kids love. 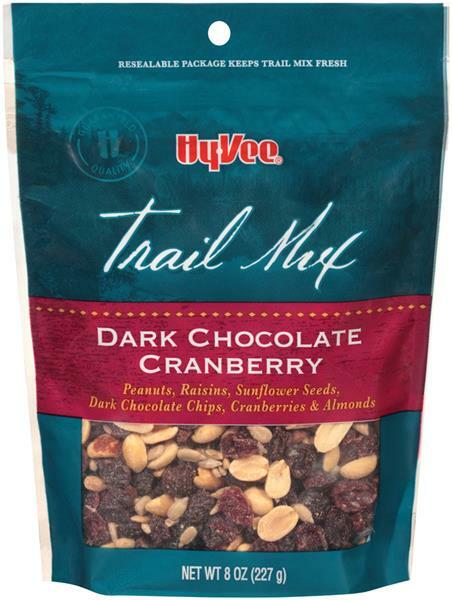 I buy most of these ingredients or convenience items each week at Hy-Vee, so we can have them on hand for lunches. 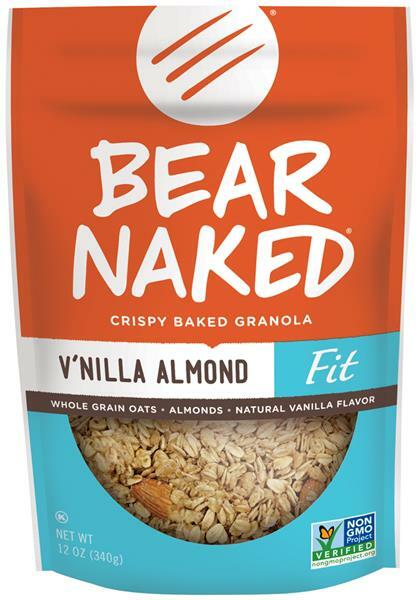 The products I recommend below are ones that I feel have a higher nutritional value and/or avoid many of the processed ingredients and the yucky stuff (trans fats, HFCS, additives, etc) that often come in pre-packaged foods. 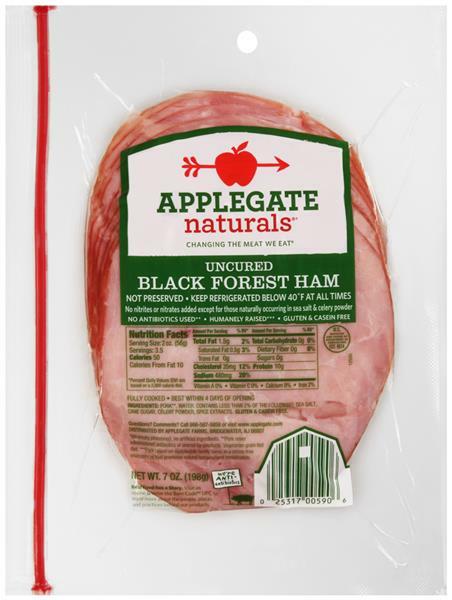 Hy-Vee carries this great Organic Uncured Beef Summer Sausage by Organic Prairie that my kids love and I feel better about serving them. Thin slice some of this sausage to include. 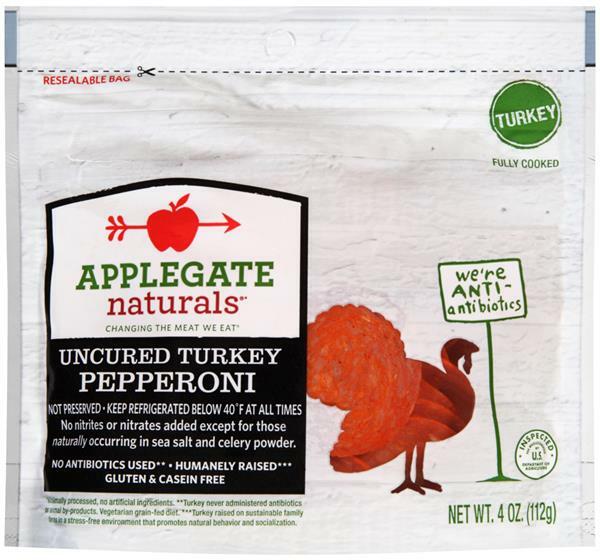 Another meat option that works for homemade lunchables are these Applegate Uncured Turkey Pepperonis for an easy lunchable topper. 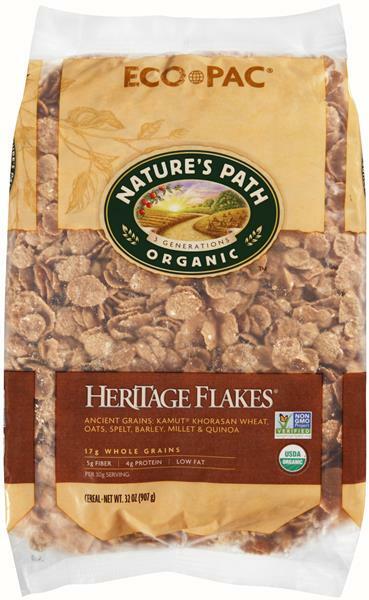 They are delicious and free from preservatives! 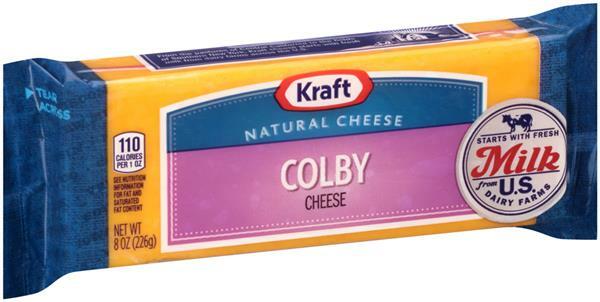 Save money and buy a block of cheese to slice up like Kraft Colby Cheese Brick. 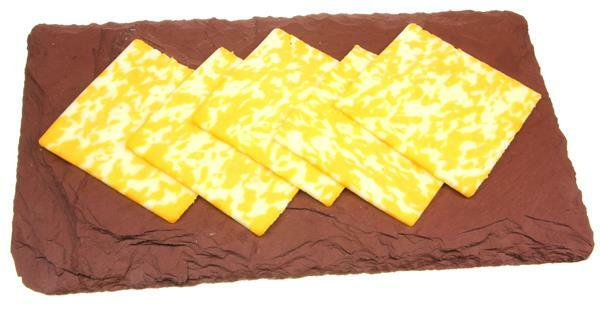 Or buy pre-sliced cheese and cut it into squares, like the Hy-Vee Colby Jack Cheese Slices or Provolone Cheese Slices. 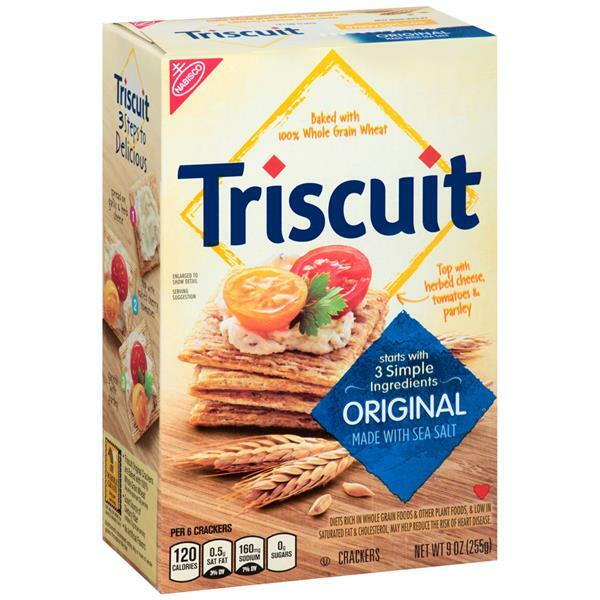 I honestly like Triscuits the best. 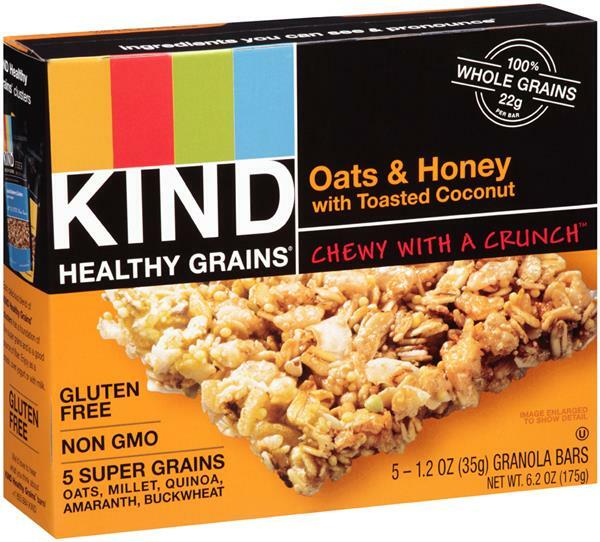 They are affordable, whole grain, and only contain 3 ingredients. 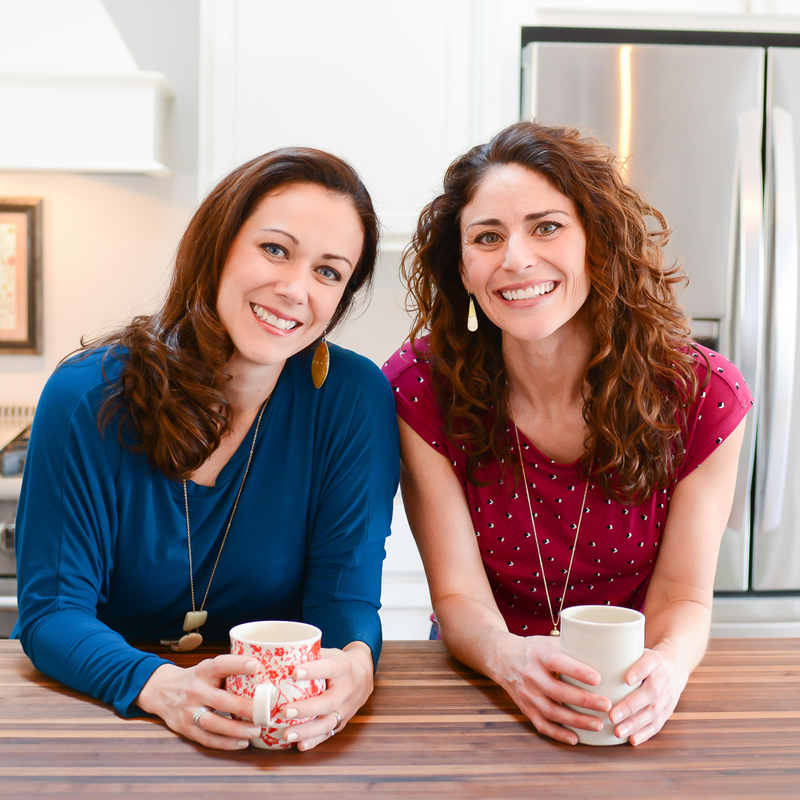 They make for a solid cracker sandwich foundation, too. I send Homemade Yogurt Parfaits often with my kids. 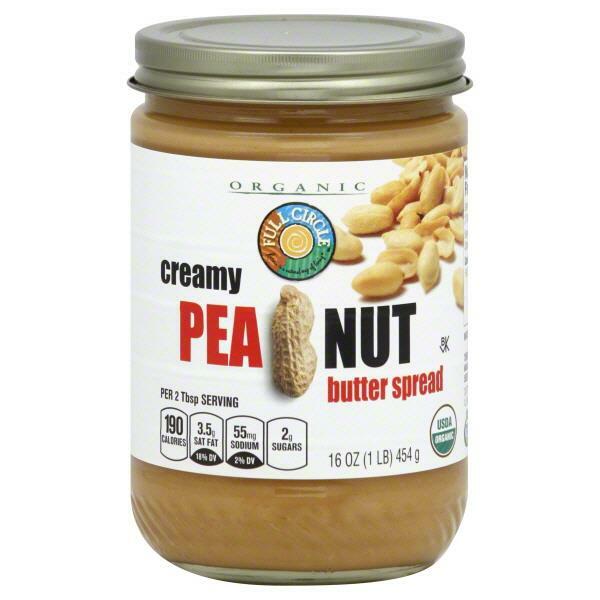 You can easily divide the ingredients in a stainless steel container like this one (featured above) or use a medium-sized glass container with lid. 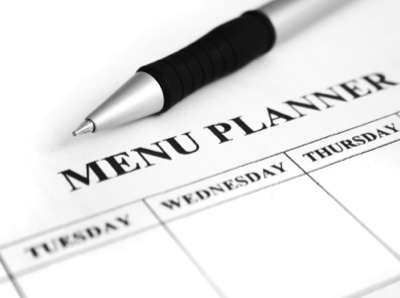 Here’s how we make ours at night ahead of time. 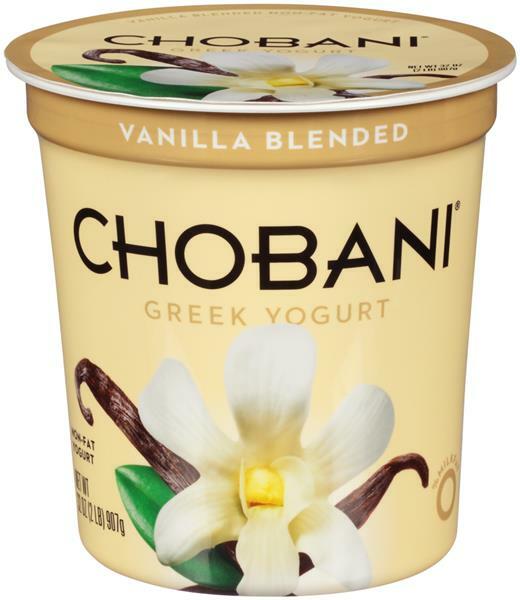 Layer 1: In my glass container, I fill the bottom with our favorite Chobani Greek Vanilla Yogurt. 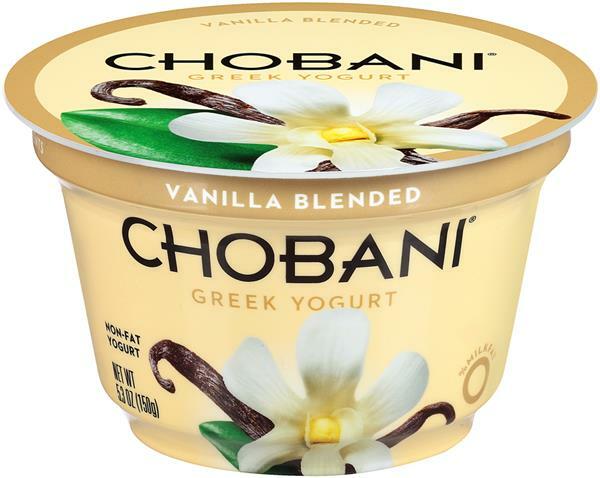 I usually buy the large container to save money, but you can certainly buy the individual servings for convenience! Layer 2: I add a layer of fresh or frozen blueberries and fresh or frozen sliced strawberries. My daughter often requests this in her lunch. I do recommend to make this the morning of or to leave off the bananas if making ahead. 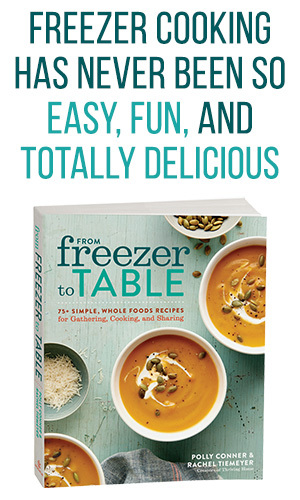 I love this lunchbox option, because you can make a bunch ahead of time and freeze them. 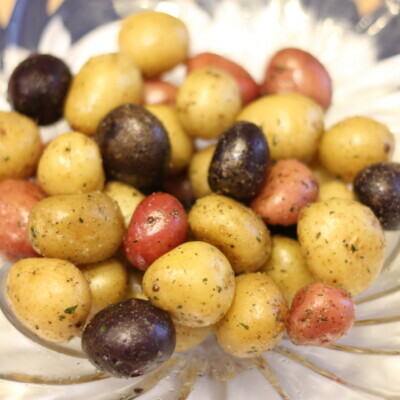 They are so easy to throw together and wrap individually in foil. 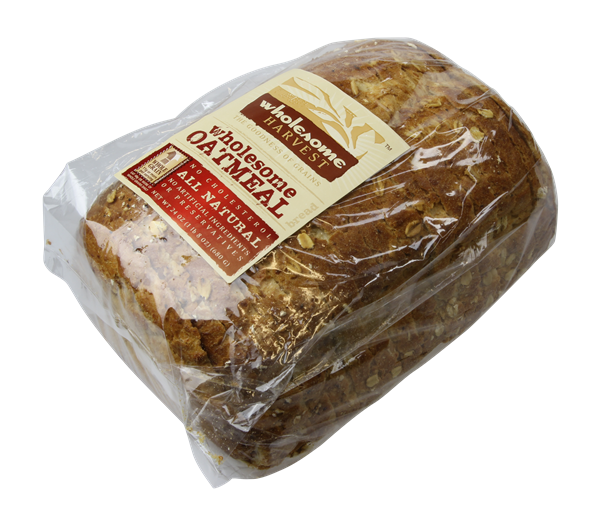 To send in the lunch, thaw overnight in the fridge and in the morning, just heat them in a 350 degree oven for about 10-15 minutes and wrap in a towel to keep it insulated in the lunch box. 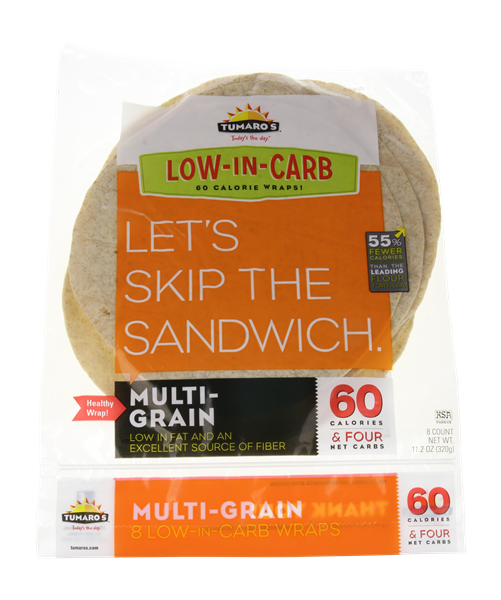 Below is all you need to fill up this healthy, substantial wrap. 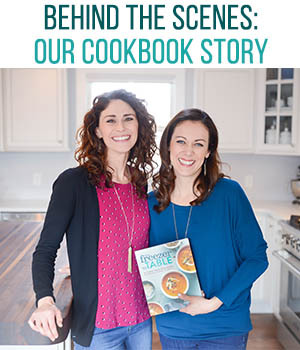 Feel free to leave out any ingredients your kids don’t like. 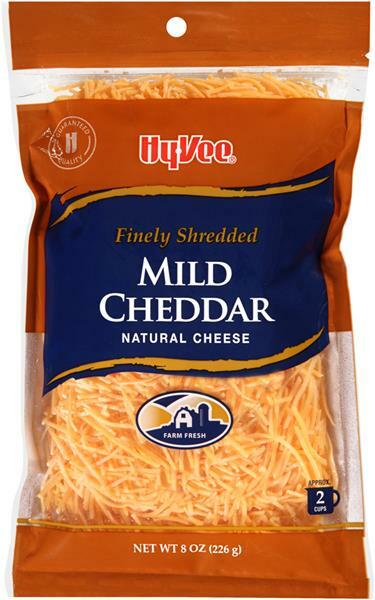 3 – Shredded Cheddar Cheese – Look for the one that’s on sale or shred your own cheese to save money. 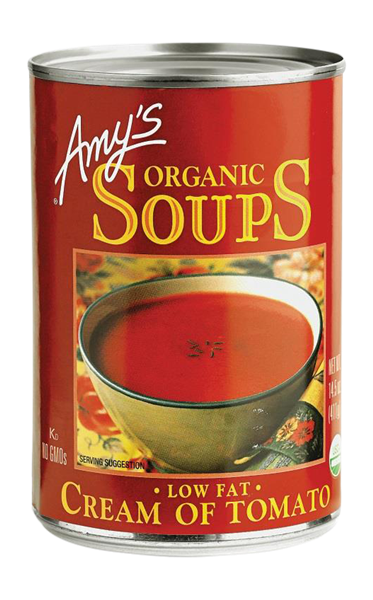 4 – Salsa – Just grab your favorite, but be sure to read the ingredients to avoid preservatives and additives. 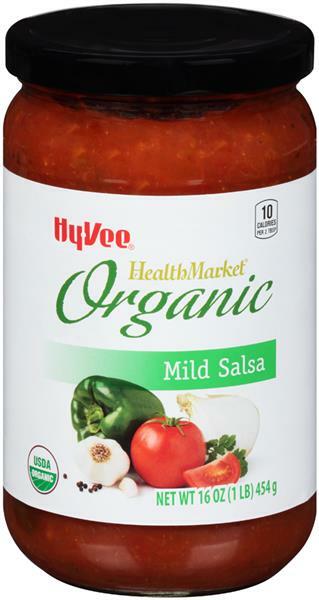 Hy-Vee Organic Salsa is a good choice. 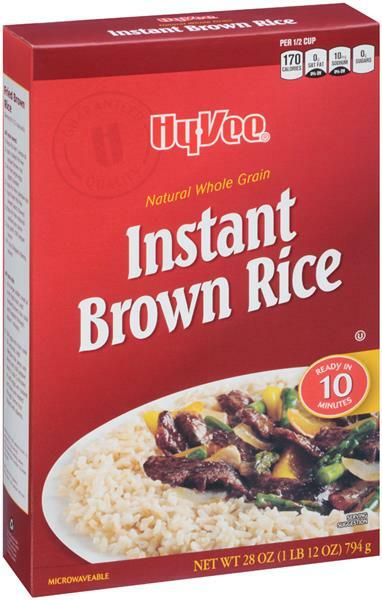 5 – Cooked Brown Rice – I just cook up some Hy-Vee Instant Brown Rice. 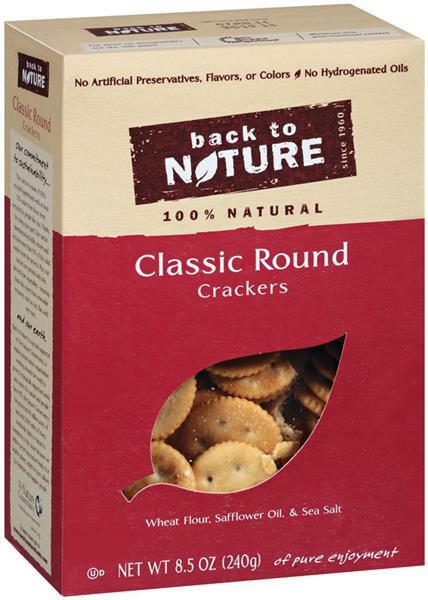 Back to Nature Classic Round Crackers – It’s hard to find a truly healthy cracker at the store that tastes good, so I settle for this delicious one with no preservatives, additives, or trans fat. 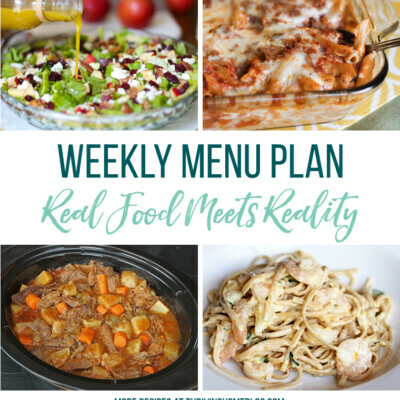 This lunch is so easy to make. 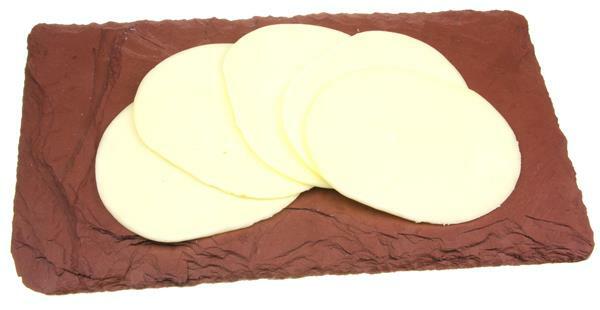 Just spread some cream cheese on a tortilla and add turkey slices. Roll up and slice into “sushi rolls” like the picture above. 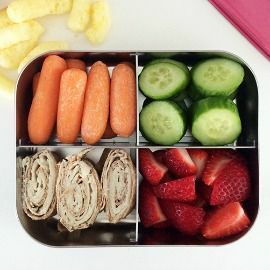 They fit nicely in a Stainless Steel Bento Box. 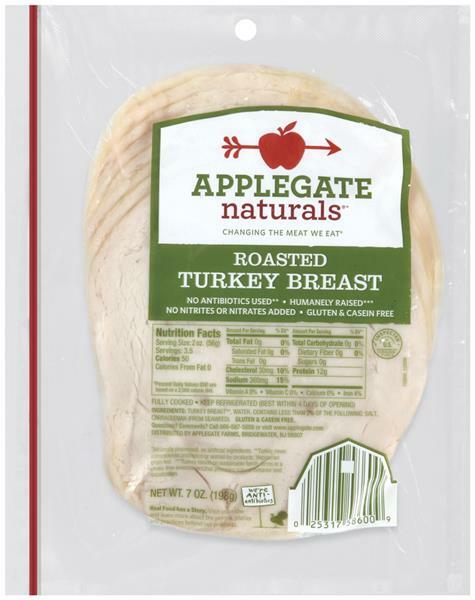 Like I mentioned a few times already, I really love Tumaro’s Multigrain Wraps and Applegate Naturals Roasted Turkey Breast. 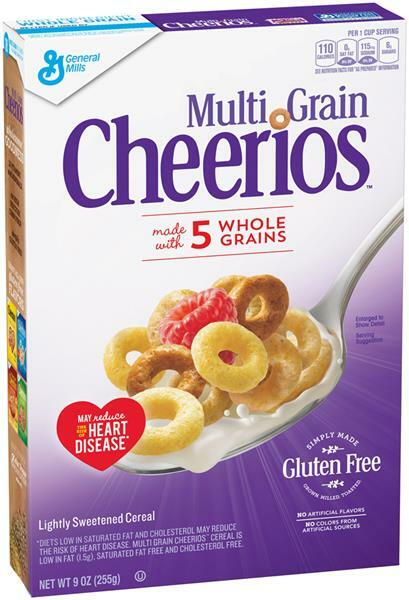 Multigrain Cheerios – I know these aren’t perfect but at least they have some whole grains and aren’t too sugary. I don’t know about you, but finding vegetable options to go in the lunch box isn’t easy. 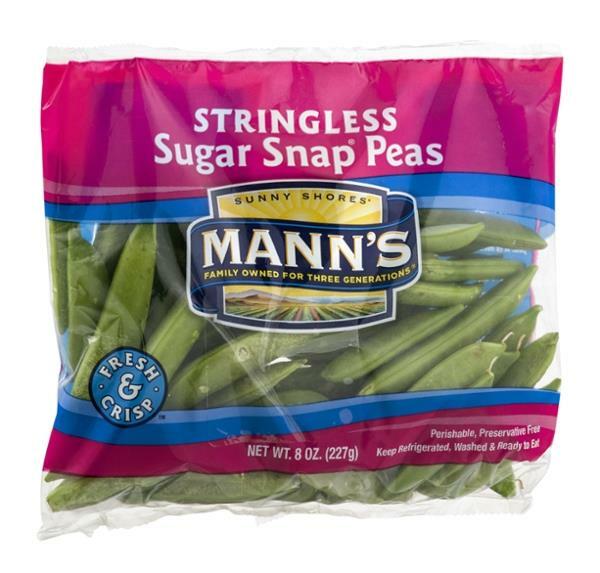 But, my kids do down these sweet, crunchy sugar snap peas. 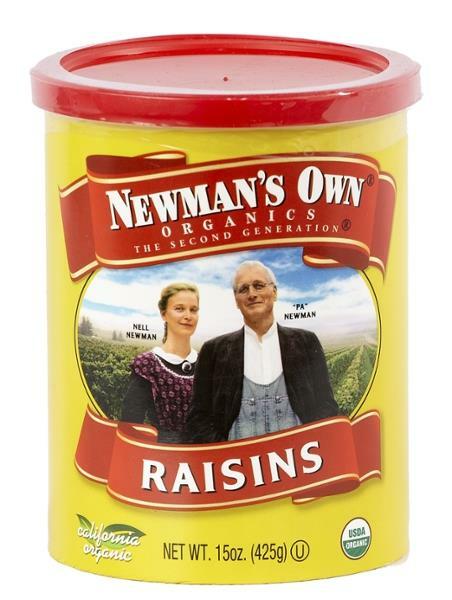 I like that they come in a convenient, pre-washed pack in the produce section. 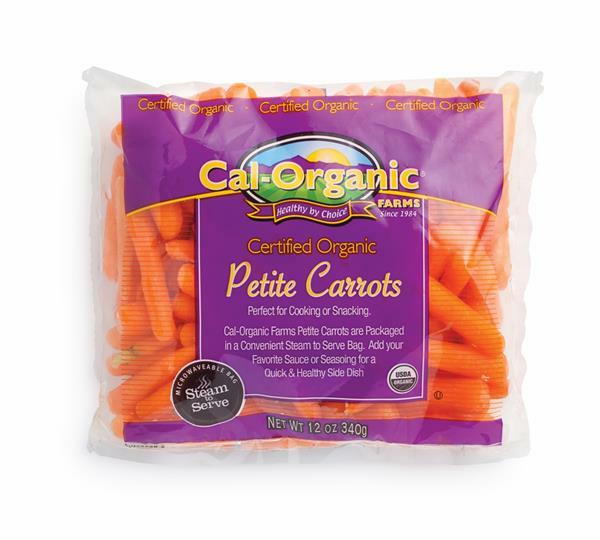 Another favorite vegetable of kids are carrots, but my kiddos particularly love the petite baby carrots with a little hummus for dipping. 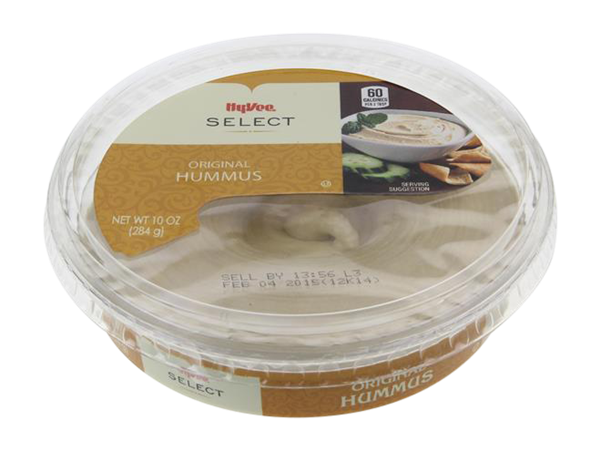 It’s hard to beat the flavor of Hy-Vee’s Original Hummus in my mind, but if you want a completely whole food version of hummus you can always make your own. 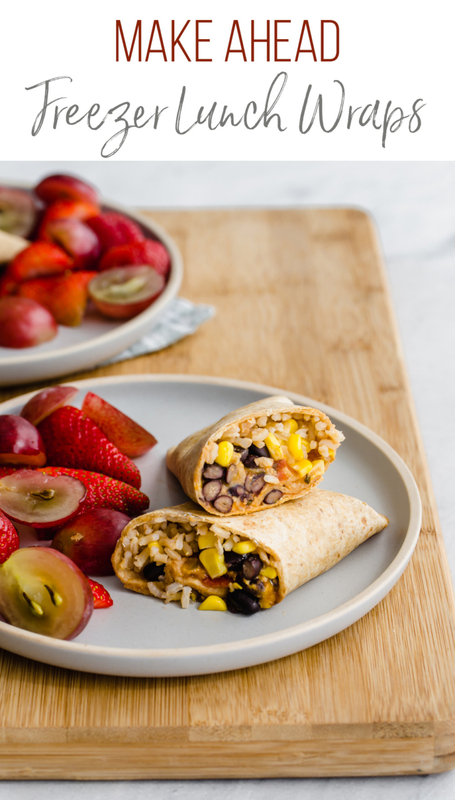 There are a few no-brainer fresh fruits to include in the lunchbox, and fresh is always a better choice than the little fruit cocktail cups. 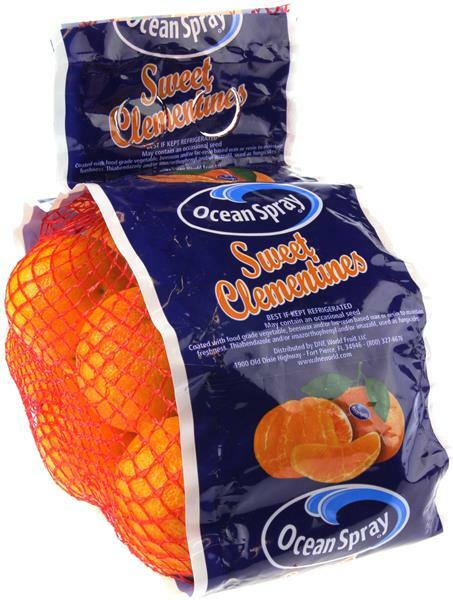 Great grab-and-go fruits are Clementines (aka Cuties) or Apples (Fuji or Honey Crisp are the only ones that are worth it to us! 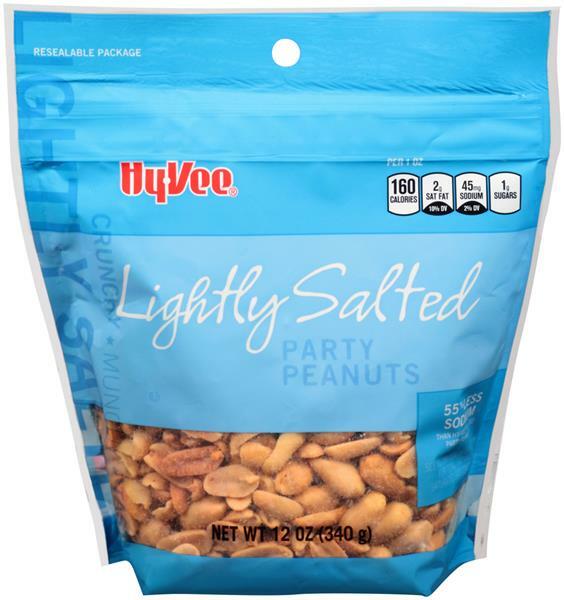 ), because other than rinsing them off, all you have to do is toss them in the lunch box. 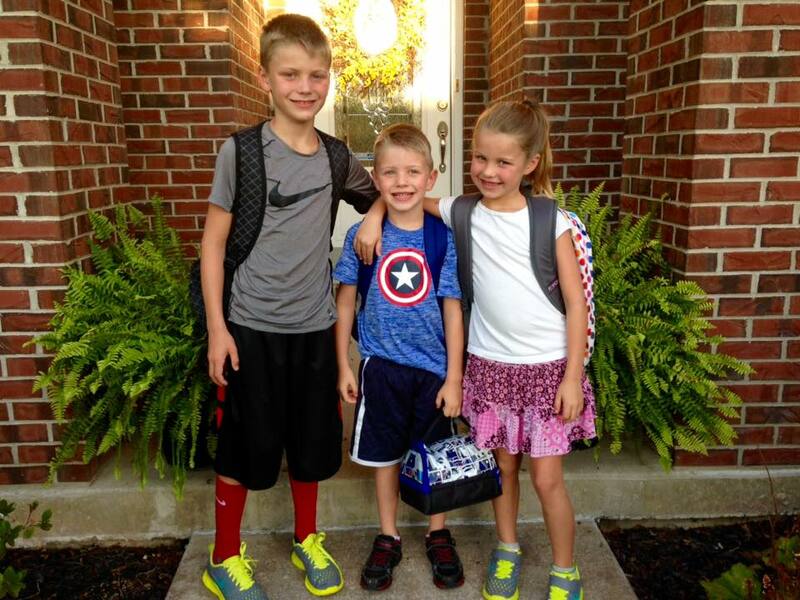 Grapes, Blueberries, and Strawberries are another lunchbox favorite, because they are easy to eat with your hands. Try this all-natural produce wash method to get the grime and pesticides off fruit. Skip the dessert and offer apple sauce as a sweet treat, especially the unsweetened kind to avoid more sugar and additives. 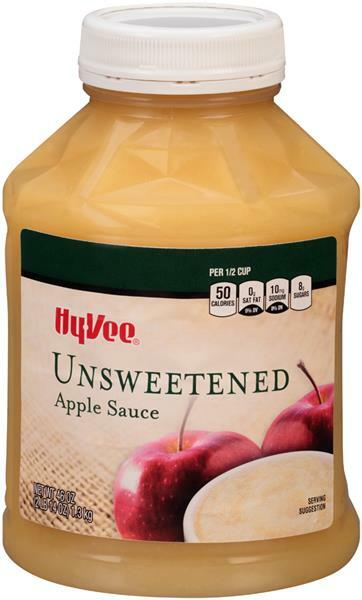 You can buy it in bulk, like the Hy-Vee UnSweetened Apple Sauce, or in pre-portioned containers, like the Musselman’s Unsweetened Natural Apple Sauce. 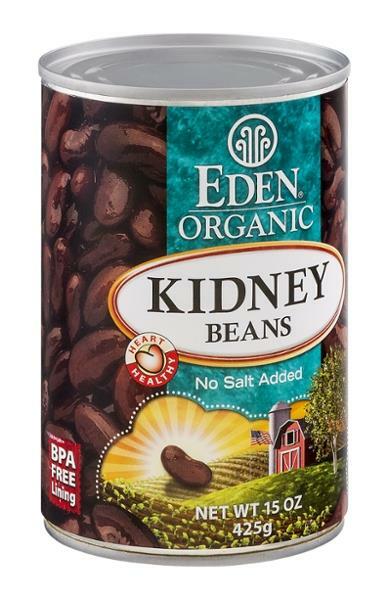 I prefer to save money and dish them out in advance into 1 cup glass containers. It’s so easy and reduces waste. What kid doesn’t like playing with their food? That’s what makes string cheese so fun. 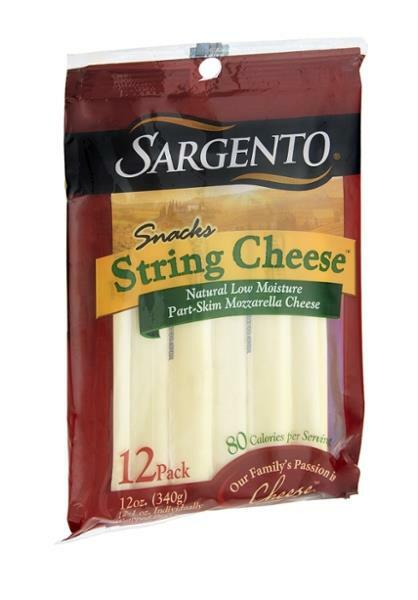 Plus, the Sargento Snacks String Cheese has no additives or food dye and tastes great! 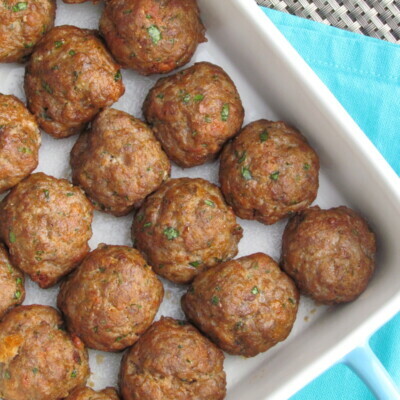 I love throwing these in lunch boxes for a quick protein-rich addition to the meal. Sometimes I’ll boil and peel half a dozen eggs at the beginning of the week and stick one or two in a kids’ lunch. 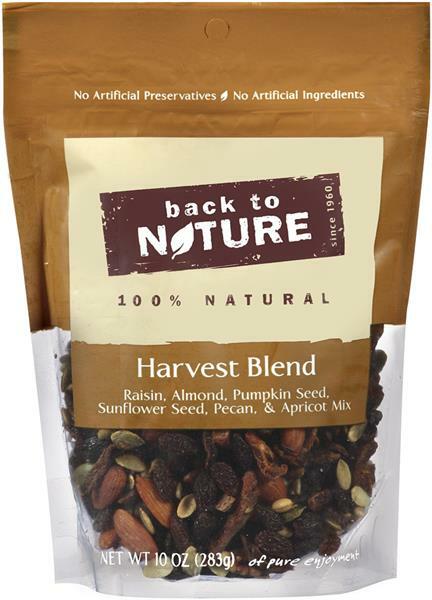 It’s a great source of protein and so many other important vitamins and minerals–almost the perfect brain food! 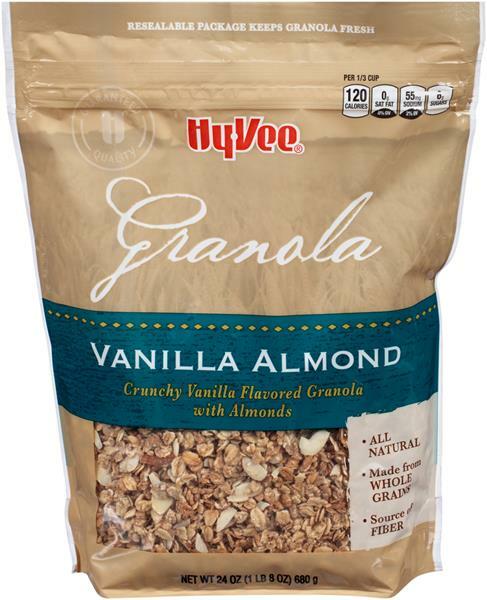 Hy-Vee carries a great selection of local eggs in the HealthMarket. 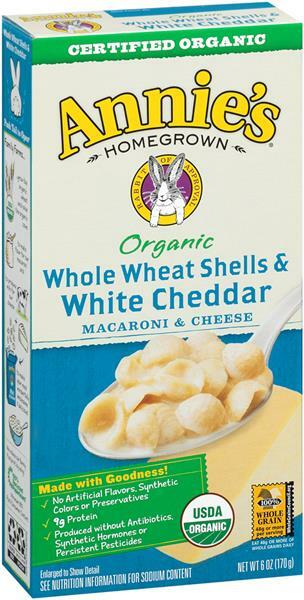 Popcorn is full of fiber and a much better side option than chips in a lunchbox. 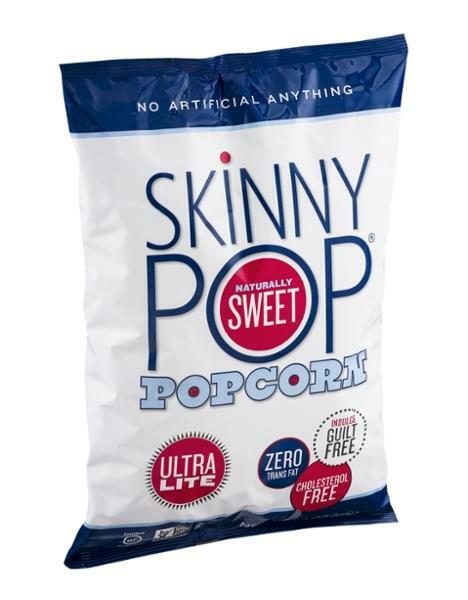 Our family’s favorite store-bought pre-popped corn is Skinny Pop Naturally Sweet Popcorn. But, it’s hard to beat the taste and price of this Homemade Popcorn recipe. 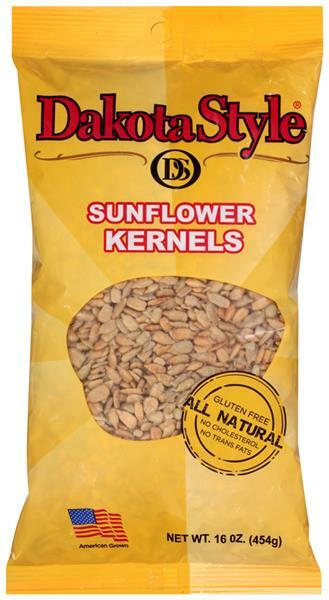 Just use your favorite popping kernels (here are mine), make a big batch, and store in an air-tight container for up to three days. Now it’s your turn! 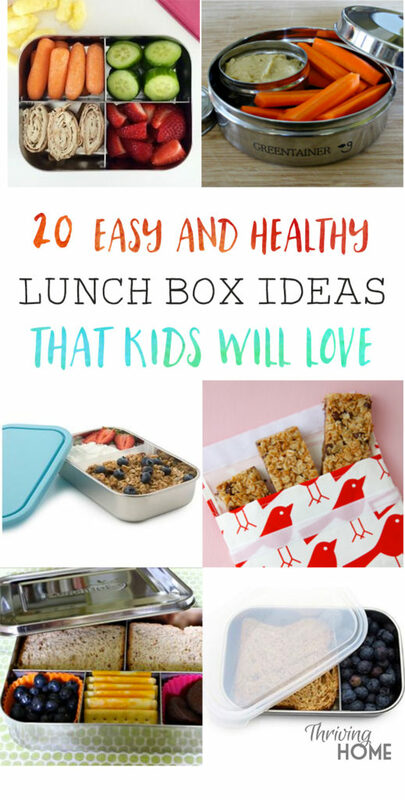 What do your kids love in their lunchbox? 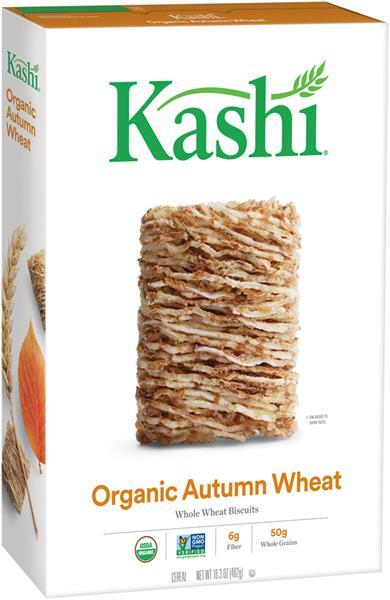 Might want to rethink Cheerios as we now know it is contaminated with glyphosate. Ok, thanks for the heads up, Sue! So glad you listed these again! 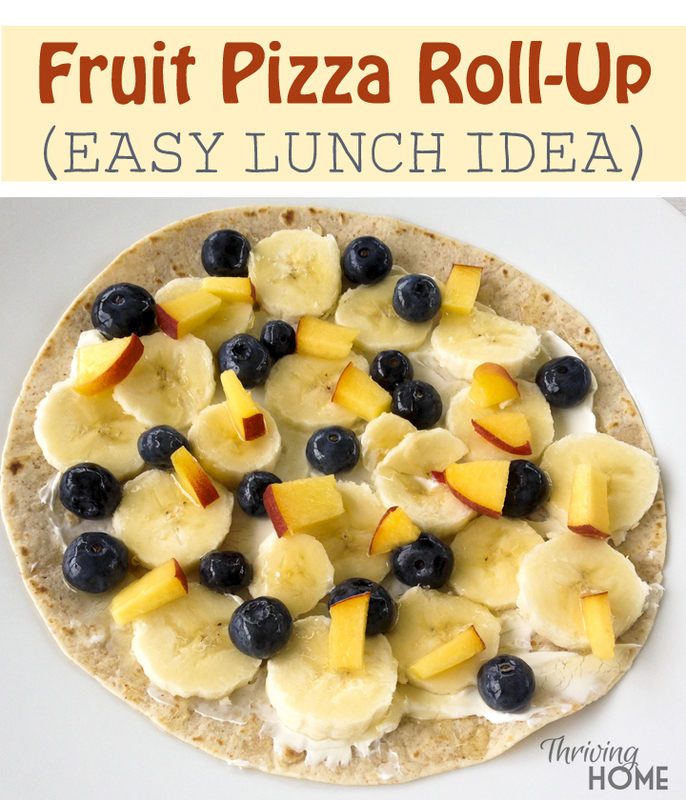 I always get so stick when it comes to lunch ideas!